HPE Foundation Care provides electronic access to related product and support information, enabling any member of your IT staff to locate this commercially available essential information. For third-party products, access is subject to availability of information from the original manufacturer. 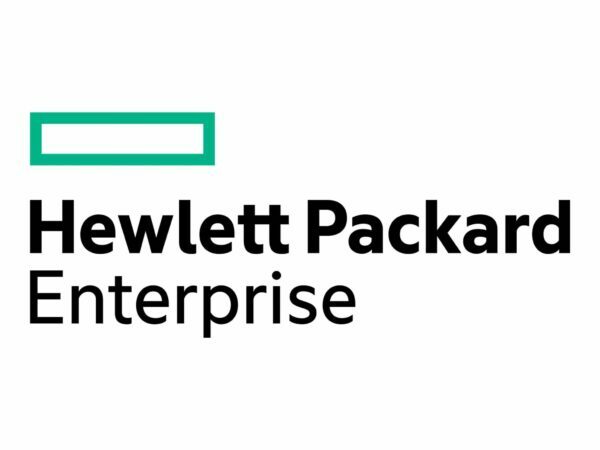 HPE Foundation Care Call-To-Repair Extended Service Agreement with 3 years On-site warranty allows access to electronic support information and services and escalation management. HPE Foundation Care Call-To-Repair Service allows electronic access to related product and support information, enabling any member of your IT staff to locate this commercially available essential information.